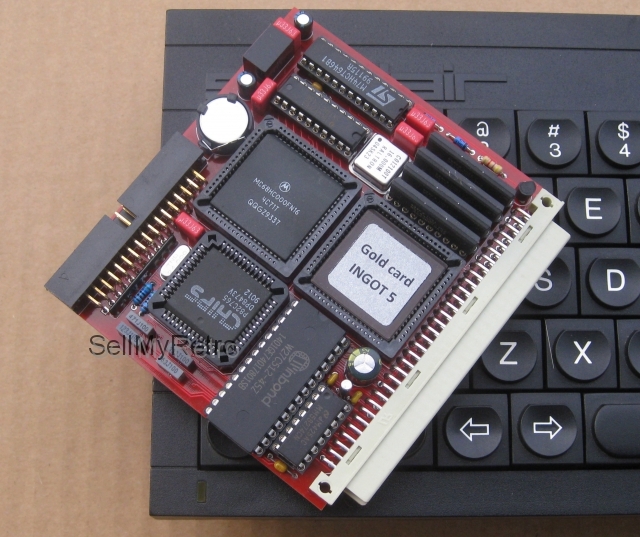 Sinclair QL expansion card - 68000 CPU, 2M RAM expansion and floppy disk interface ( Miracle Gold card 3 clone). 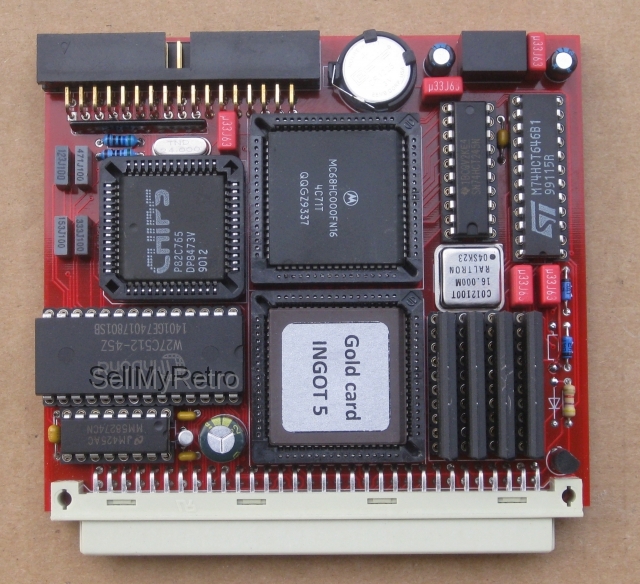 The Gold Card has a 2MB memory and a 16MHz 68000 processor on board, which made it roughly 4 times the speed of a standard QL. Of the 2MB memory, 1920K of that is seen by the QL as contiguous RAM, while the remainder is used for display memory and shadowing the QL ROM and the Gold Card's own code. 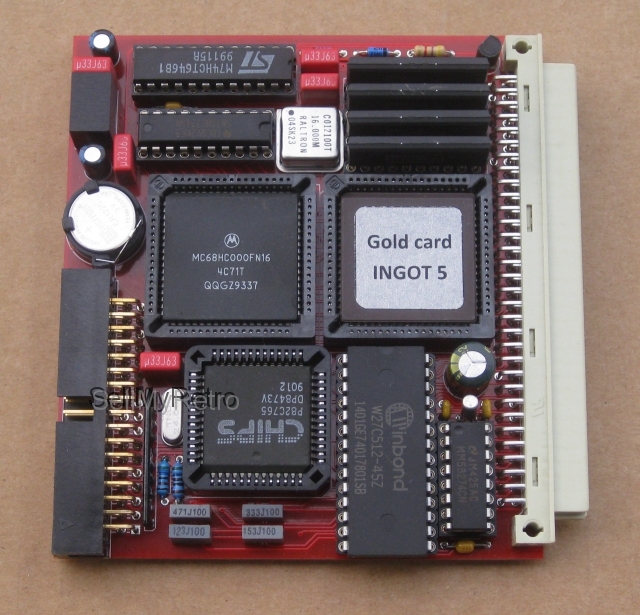 The Gold Card also includes a 3 drive disk interface connector. 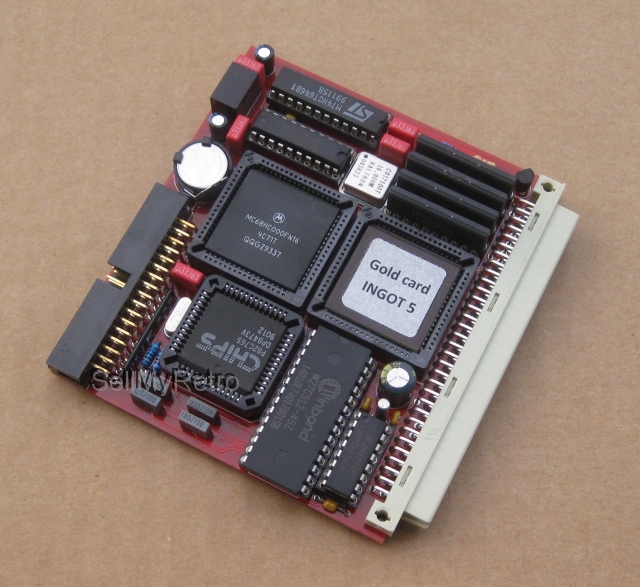 The disk interface supports DD (720K), HD (1.4MB) or ED disk drive (3.2MB) systems and uses the same drive connection slots as older disk interfaces such as the Trump card, allowing the same disk drives to be used. 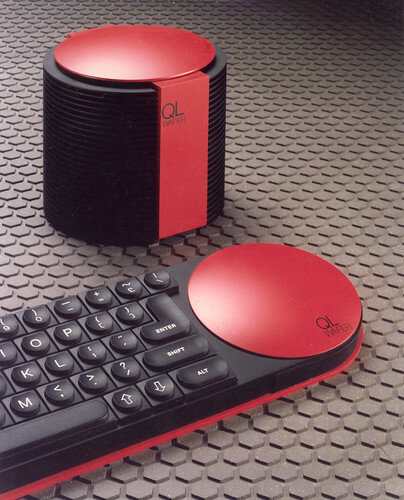 The Gold Card features a battery backed clock, where the time and date are copied to the QL's inbuilt clock at startup, so the time and date are correct. Gold Card has an inbuilt Toolkit 2 which may be enabled with a TK2_EXT command. It also has level 2 directory drivers for floppy discs and ramdiscs, so that you can use real directories as opposed to the 'soft' directories used by earlier interfaces. This clone has some small differents from original Miracle Gold card interface. 1. Power Module has a switch-mode power supply that imposes a negligible power drain on your system and produces little heat. 2. Battery backed clock has small standard battery ( CR1225 ), wich easy to find and replace. The battery should keep the time for about 1 years maximum. 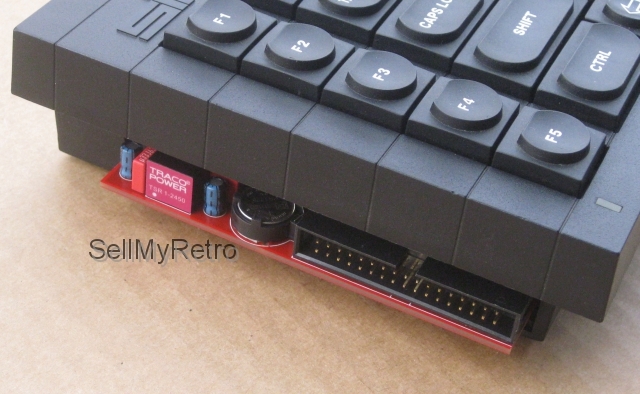 New GC version 2 update : you can use CR2025 battery or standard GC battery ( or replacement ). 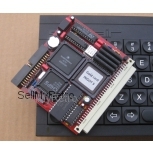 v2.49 ROM is included with the interface.